All Bates faculty and staff may attend Reunion weekend for free! Please register here to let us know you’re coming. Please contact the Reunion Team at reunion@bates.edu or at 207-755-5976 with questions. If you're bringing multiple guests, please click the + symbol to add another row. Please indicate your interest in the following activities (all adults and children) — stayed tuned for more details. Friday: Morse Mountain Hike, 10–4 p.m.
Friday: Golf Outing, 10:30–4 p.m.
Saturday: Canoe Paddle, 1-3 p.m. or 3–5 p.m.
Sunday: Nature Walk, 9–10 a.m.
Sunday: 25th Special Outing — Sea Dogs Game, 1 p.m. Please select the unisex sizes needed should your class create Alumni Parade shirts (adults only). 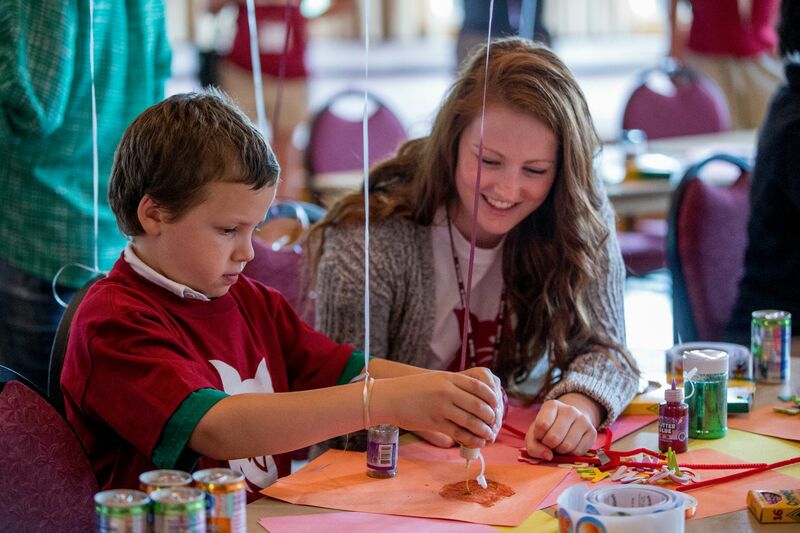 Camp Bates offers engaging programming for children ages 4–13 on Friday evening, Saturday morning, and Saturday evening. Please specify any dietary needs, allergies, or special requests. I give permission for my child to participate in all Camp Bates activities under the supervision of Bates College employees. I understand that campers may leave campus for short periods of time (on foot or by bus), but campers will be supervised at all times. If my child exhibits inappropriate behavior, I will be notified and will remove my child from the program. I agree to sign my child in and out of camp activities. Yes, I agree to the Camp Bates guidelines.